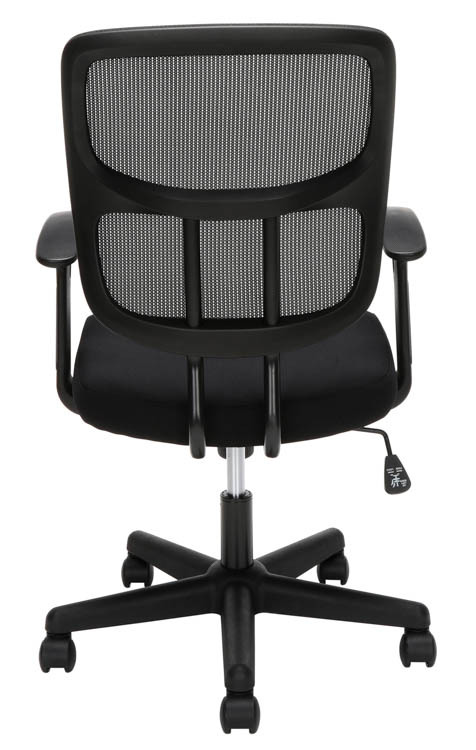 This mesh task chair, with fixed arms, is a must have for any workspace. 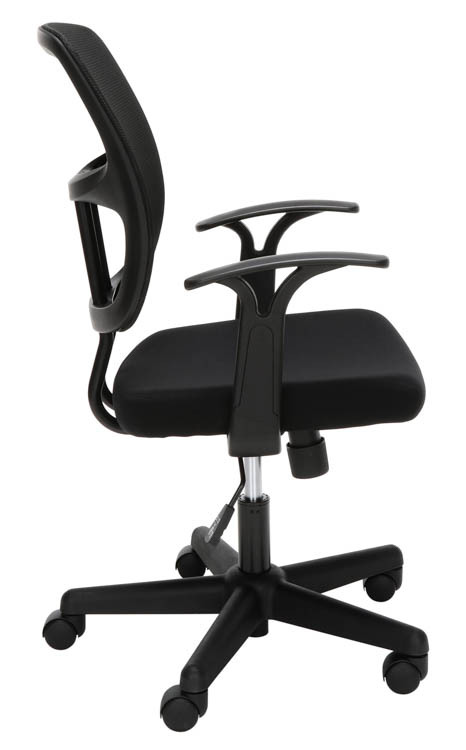 Perfect for home office use, the adjustable chair easily adapts to multiple users with its pneumatic seat height adjustment, 360 degree swivel, tilt tension, and tilt lock for added customization and comfort. Overall Dimensions: 22.5"W x 24"D x 40.1"H.